There is so much to do and see in the diverse Southwest. Your trip can lead you to the most exciting adventures, the most colorful festivals, top events, and must-see destinations. Let's explore all the fun places to go and great things to do in the Southwest, there's sure to be something to fit your interest. The Southwest has some of the most striking scenery in the world. 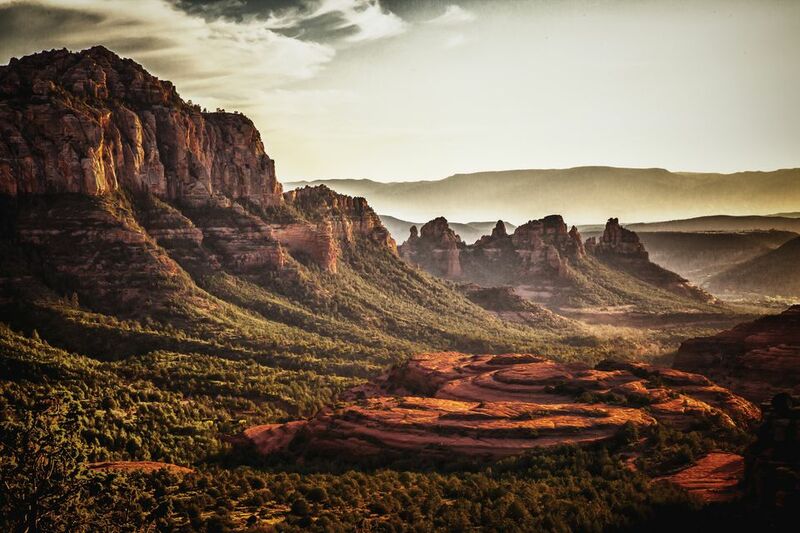 Within the region, you can travel from the Grand Canyon in Arizona to the canyonlands of Utah and enjoy countless national treasures along the way. The Grand Canyon is the best-known natural wonder in the area. At over 1900 square miles, it's a landmark that cannot be missed and it has a lot to offer travelers. Grand Canyon West and the Skywalk are a popular site for tourists. If you're the adventurous type, you might even hop on one of the famous mule rides. You'll find much more to keep you in Arizona. 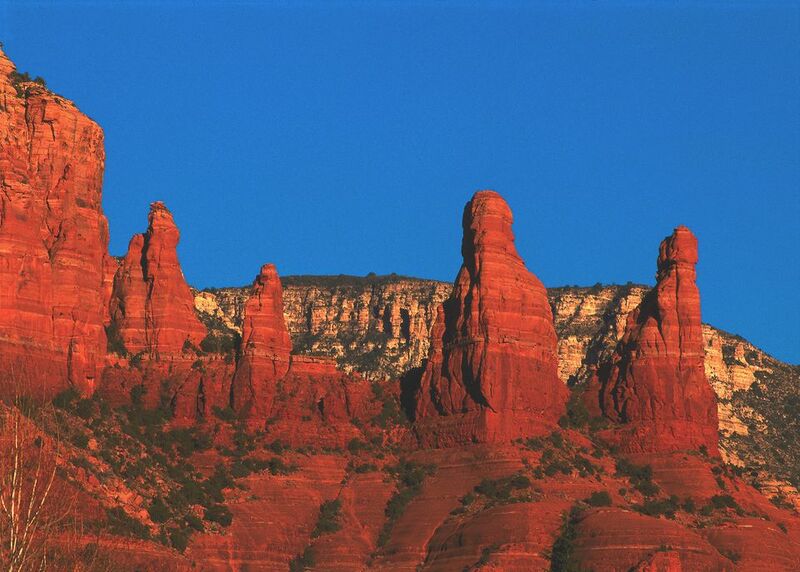 Consider stopping by the Petrified National Forest or the Red Rocks near Sedona. Your family will have fun exploring caves like those at Kartchner Caverns. Another fun trip with stunning views can be found in Saguaro National Park, especially in spring when the cacti are in bloom. On your desert adventure, don't forget about Utah. The state is home to spectacular sights like Bryce Canyon National Park and Zion National Park. Both are must-see landscapes for any Southwest traveler. A visit to the Southwest is not complete without experiencing the rich cultural traditions and art of Native Americans. From pueblos to art, if you know where to go and when the Native peoples of the Southwest will extend a warm welcome to you. Gallup, New Mexico is a fantastic place to begin. There are a number of events in the area, including the Inter-Tribal Ceremonial in August. This is the place to experience Native American culture, arts and crafts, rodeos, dances, and much more. Also, be sure to brush up on ​tips for finding a true trading post (not just a souvenir shop) before your visit. While in the area, you'll want to visit one of the pueblos that dot the landscape. Among the best-known are the Zuni Pueblo and the ancient Acoma Pueblo. You will also find that the Taos Pueblo near the historic area of Taos, New Mexico is a trip back in time. Native American art is everywhere. If you're looking for the highest concentration of it, be sure to plan your trip around one of the many Native American art festivals that occur throughout the year. The Southwest, with its wild west excitement, living history museums, and outdoor activities makes for a wonderful family vacation. Your adventure will lead the family to interesting​ spots and there's something for everyone. For instance, if you want a taste of the Wild West, book part of your stay at a classic dude ranch. You'll get to experience the life of cowboys and some even have a bit of history from the days western films. From resorts to national parks, the Southwest offers diverse family vacation ideas. You can stay at upscale places like The Wigwam near Phoenix or drive out from Las Vegas and visit the natural beauty of Utah's famous parks. On your journey, you'll find countless opportunities to get a behind-the-scenes look at companies and attractions. These include everything from candy factories to "castles" and farms to aquariums. Each is its own adventure and there's always something new to learn. Yet, if you want to travel the old-fashioned way, you can always spend your Southwest vacation riding the rails. If you have a car, there's no way you can resist a drive on historic Route 66, either. The Southwest is full of Mexican and Spanish influence. From food to festivals, you will enjoy the South of the Border flavor found throughout the Southwest. Quite often, you will find a mixture of local Anglo and Native cultures that produce a unique Southwest experience. You can't go home without having a top-notch margarita or even crossing the border for some international fun. Attending one of the Mexican holiday celebrations is one of the many ways to enjoy this influence in the Southwest. From Cinco de Mayo in spring to the Day of the Dead in autumn, there's no shortage of festivities. And, if you're around in September, be sure to catch a Mexican Independence Day festival.